Join us across the Atlantic, where the past, present and future merge to create one of the world’s most amazing cities! I'm in for Exchange 2019! Join us in November to experience the intersection of history and potential on the streets of one of the world’s oldest cities. 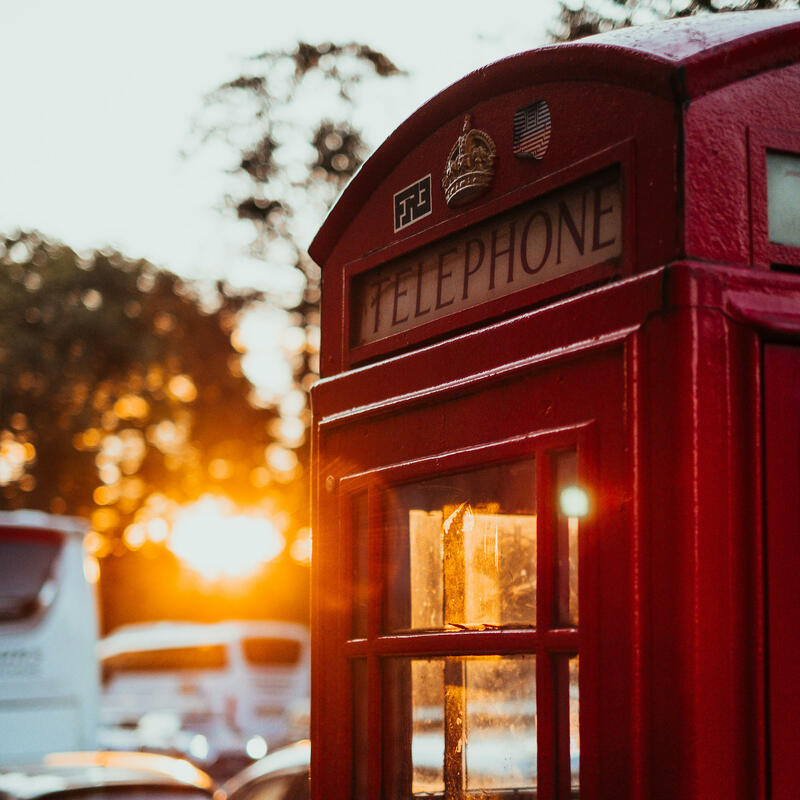 We’ll roam the same streets Churchill and Wilberforce walked and explore the wonder of the city’s most majestic sites. 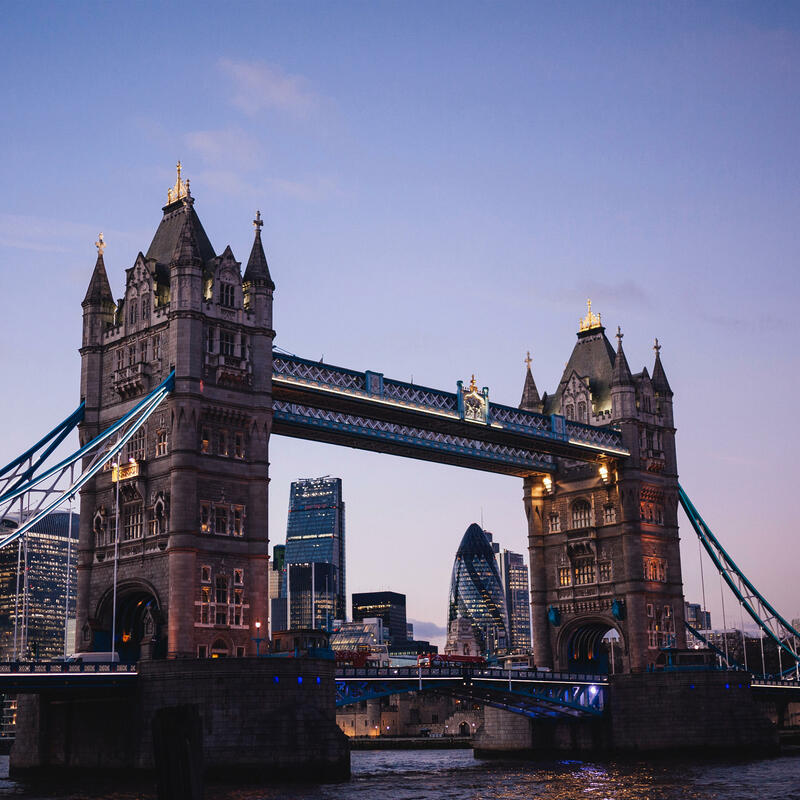 Whether you stroll by the Thames or pass under London’s watchful Eye, this three-day Exchange event will take your breath away. 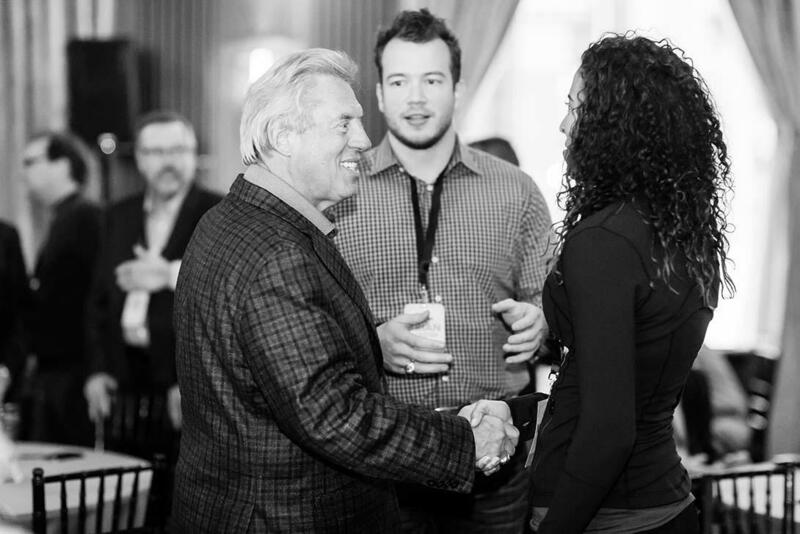 The intimate and focused time you'll have at this event will give you an opportunity to connect directly with John C. Maxwell in small group gatherings and one-on-one conversations. 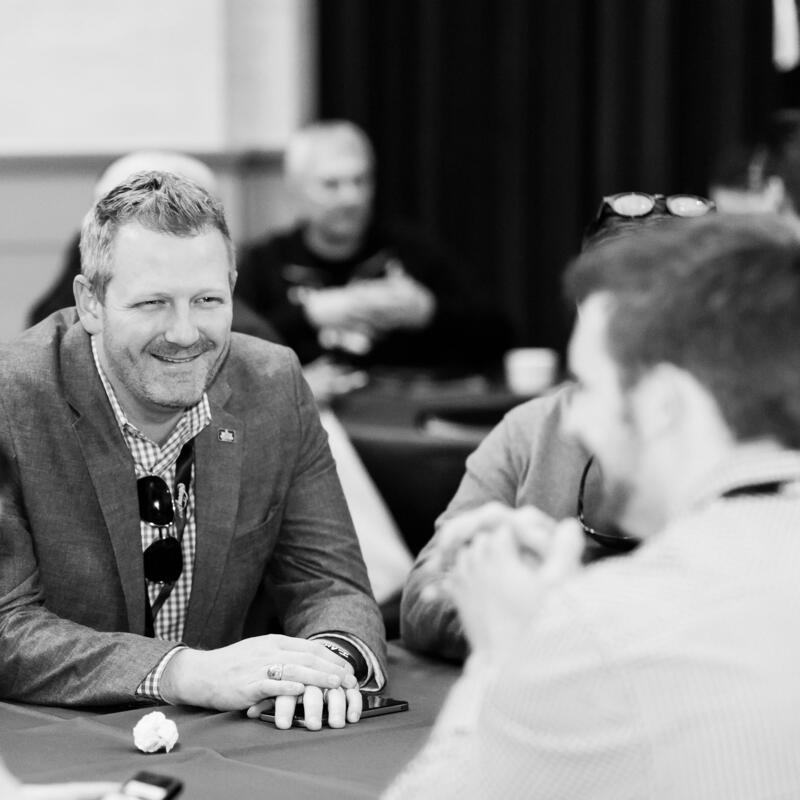 You'll gain an in-depth perspective on your own leadership challenges and strengths through formal teachings by industry experts, group discussions, and individual time to process what you're learning. You'll develop relationships with senior leaders from all over the country who are investing in their own growth and development. 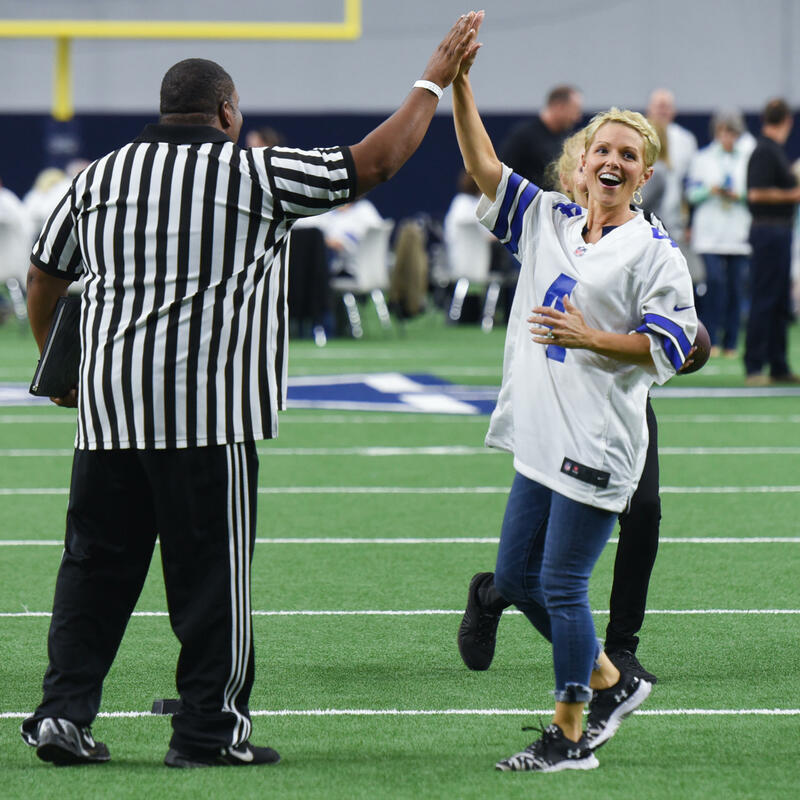 This is the beginning of lasting friendships with like-minded leaders who can add value to you in your personal and work lives year after year. You get exposed to experts from organizations admired for their world-class approaches to business in their industries and their drive for servant leadership. We believe experience is the best way to making learning last. That's why each Exchange event is full of hands-on, immersive experiences. What will it be in Beverly Hills? 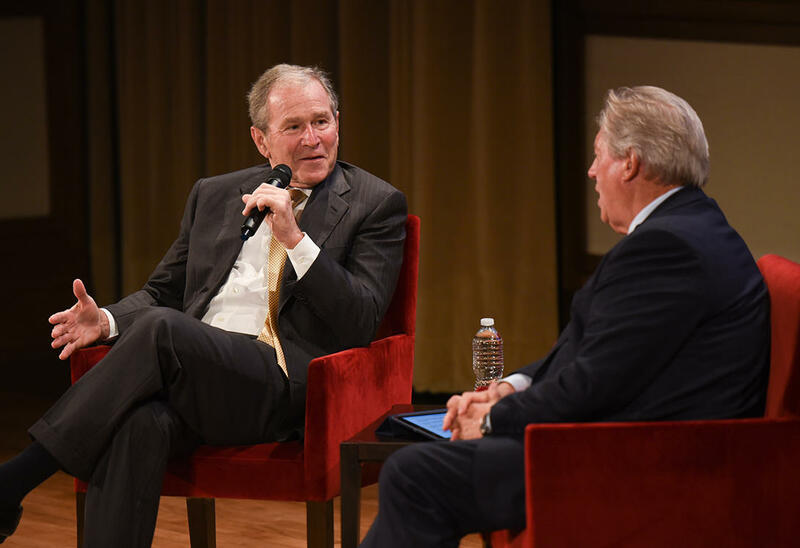 It's always a surprise for our guests, but past events included running drills in the Dallas Cowboys stadium, a reception and dinner at the New York Stock Exchange, batting practice at Fenway Park, and spending an evening in the Bush Presidential Library with none other than George W. Bush. These once-in-a-lifetime moments will make everything you learn about yourself and your business truly unforgettable. Exchange is an up-close and personal event and will always be that way. This year we are opening up Exchange to 10 new people in addition to our returning alumni. 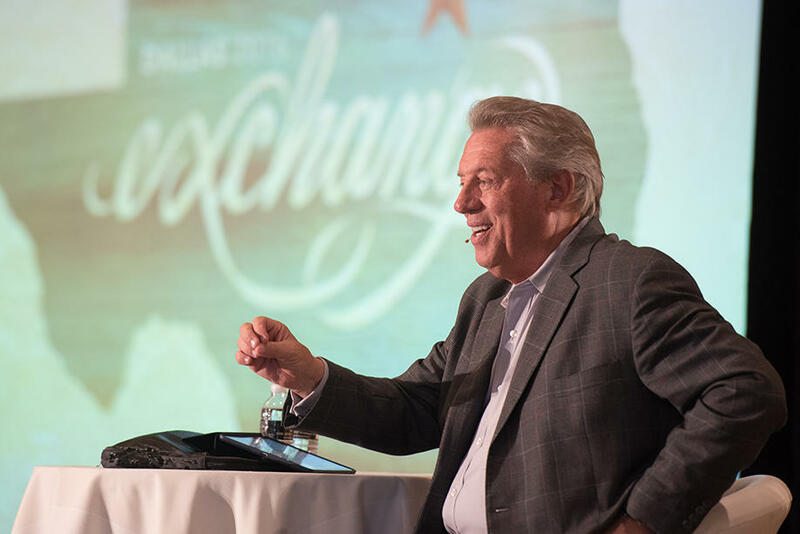 Don’t miss your opportunity to apply for the 18th year of Exchange and get time with John C. Maxwell. If you would like to know more about the application process or if you have questions about this event, contact our Exchange Representative, PJ Simmons, at [email protected]. Fill out the form below to apply to attend Exchange. You will be prompted to pay a $500 non-refundable deposit on the next page. It is a crucial step in demonstrating your commitment to attend this event. If approved, this amount will be deducted from your registration fee. Our committee will review your application and respond with their decision by June 1, 2018.